Parent’s Night Out is February 22! Read the Weekly Update 22 - February 7, 2019 for the latest news on what’s happening at St. Charles School. Submissions: To submit an article for the Weekly Update, please send your submission by Tuesday at 2 pm to the school office at stchbschool@gmail.com. 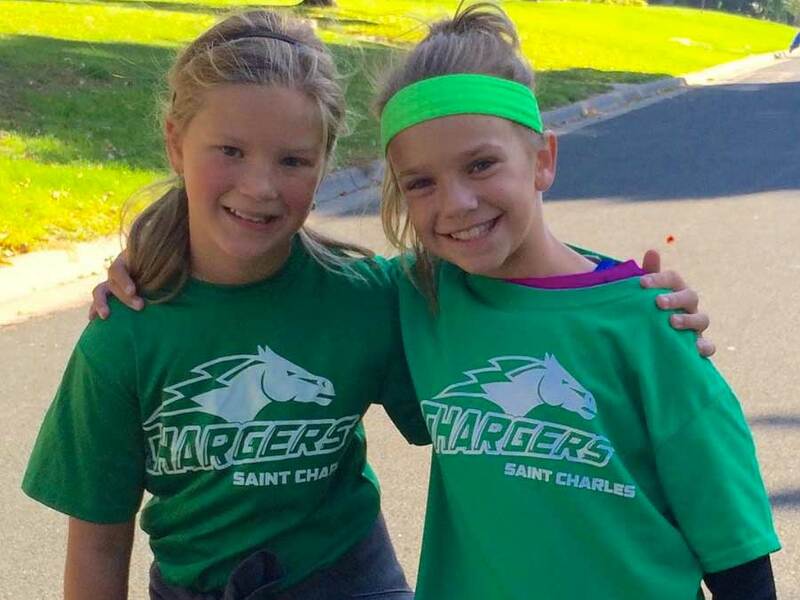 Read the Weekly Update 21 - February 1, 2019 for the latest news on what’s happening at St. Charles School. Submissions: To submit an article for the Weekly Update, please send your submission by Tuesday at 2 pm to the school office at stchbschool@gmail.com. Read the Weekly Update 20 - January 24, 2019 for the latest news on what’s happening at St. Charles School. Submissions: To submit an article for the Weekly Update, please send your submission by Tuesday at 2 pm to the school office at stchbschool@gmail.com. Read the Weekly Update 19 - January 17, 2019 for the latest news on what’s happening at St. Charles School. Submissions: To submit an article for the Weekly Update, please send your submission by Tuesday at 2 pm to the school office at stchbschool@gmail.com. 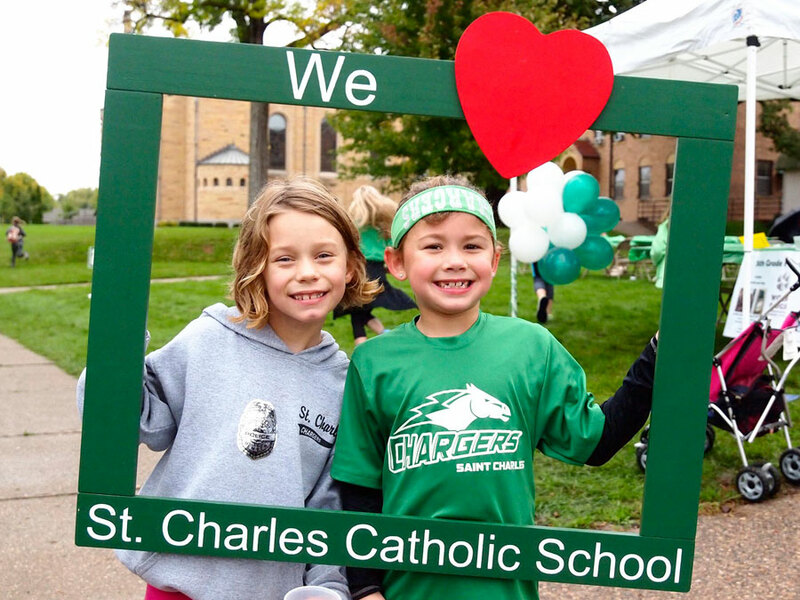 Read the Weekly Update 29 - April 4, 2019 for the latest news on what’s happening at St. Charles School. Submissions: To submit an article for the Weekly Update, please send your submission by Tuesday at 2 pm to the school office at stchbschool@gmail.com. 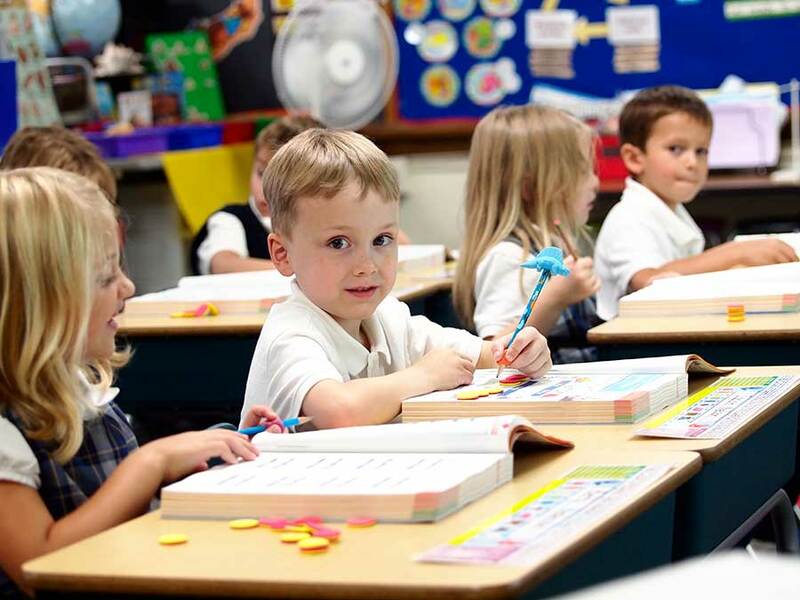 Read the Weekly Update 28 - March 28, 2019 for the latest news on what’s happening at St. Charles School. Submissions: To submit an article for the Weekly Update, please send your submission by Tuesday at 2 pm to the school office at stchbschool@gmail.com. 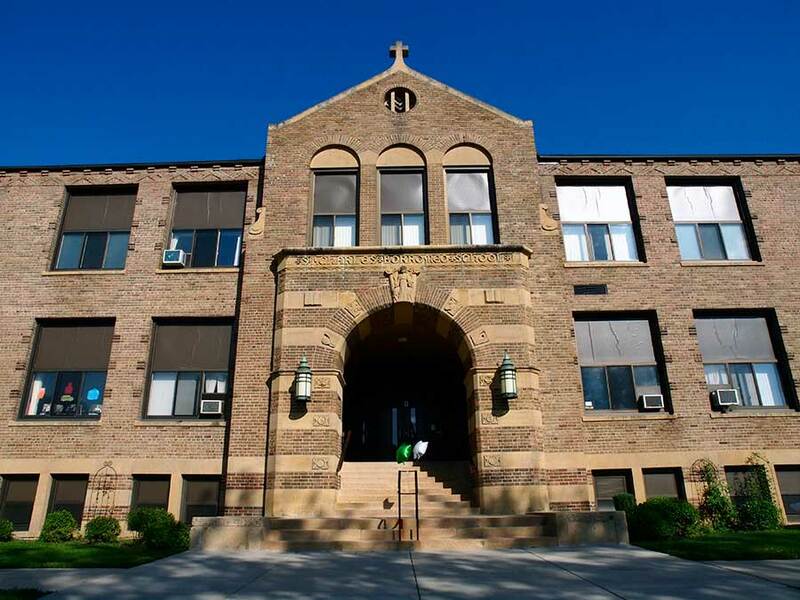 Read the Weekly Update 27 - March 21, 2019 for the latest news on what’s happening at St. Charles School. Submissions: To submit an article for the Weekly Update, please send your submission by Tuesday at 2 pm to the school office at stchbschool@gmail.com.